Natalie is a licensed Medical Acupuncturist having graduated from the CMATCM (College of Medical Acupuncture & Traditional Chinese Medicine). Natalie graduated with a Distinction from the Shannon College after successful completion of their 3 year course. 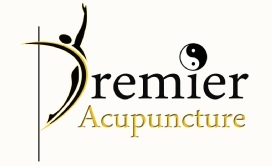 She is a registered member of the ACI (Acupuncture Council of Ireland) who follow strict codes of ethics and practice. As a member of ACI, Natalie’s treatments are approved by VHI, Laya, Aviva, Irish Life Health and other health insurance schemes. Natalie also has a degree in financial services having worked for many years in that industry. 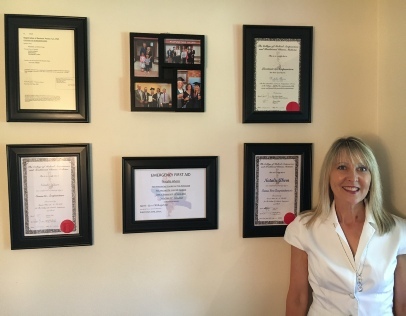 Her journey with Acupuncture started over 10 years ago while trying for children and from her own experiences of Acupuncture over the years and investigation into the theory it is something that she has become extremely passionate about. Natalie believes your health is in your hands, your food is your medicine and with a little help and support of acupuncture it is possible to have that optimal health, e.g. by choosing the right foods to eat, your lifestyle choices and with the help of acupuncture in restoring balance in your body you can improve your overall health and potential. Natalie has a warm and welcoming approach. 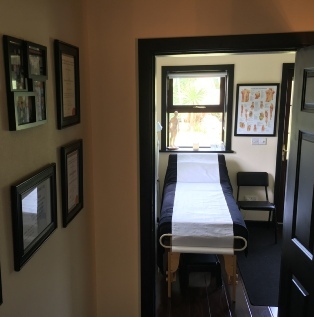 Her aim is for you to enjoy the whole calming experience, understand the benefits of Acupuncture along with helping to address any health issues as quickly as possible. “I went for acupuncture in the hope that it might help alleviate the significant sadness and anxiety I was experiencing, following a traumatic bereavement. Natalie was so sincere, empathetic, caring & professional in her approach with me. 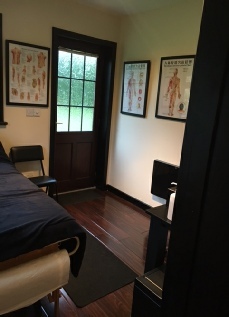 Following my acupuncture journey with Natalie I feel more emotionally & physically balanced. I am so grateful to Natalie for her expertise and support”. Noreen, April 2018.